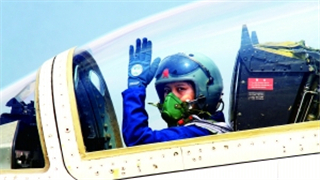 The Chinese Defence Minister is set to arrive in the Kingdom on Saturday for a state visit that will include a meeting with Prime Minister Hun Sen and other senior government officials, as well as the signing of a defence cooperation agreement. 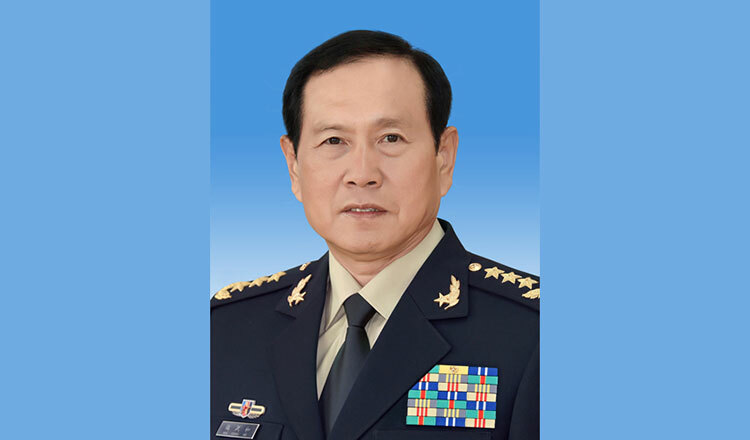 Defence Ministry spokesman General Chhum Sucheat said yesterday that Chinese Defence Minister Wei Fenghe will arrive in Cambodia for a two-day state visit on Saturday. 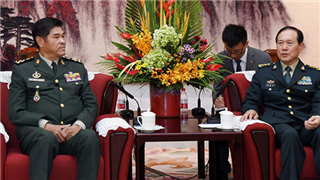 Gen Sucheat said that Mr Wei will sign a new defence cooperation agreement between the two countries. 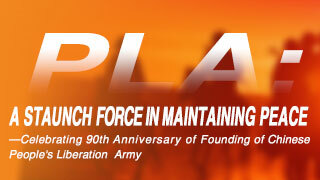 He added that Mr Wei will attend the inauguration of the Cambodia-China Military Exhibition on Koh Pich in Phnom Penh. 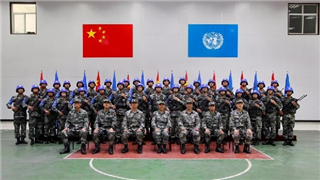 According to a Defence Ministry press release issued yesterday, Mr Wei and members of the Chinese delegation will meet Mr Hun Sen at the Peace Palace during the visit. 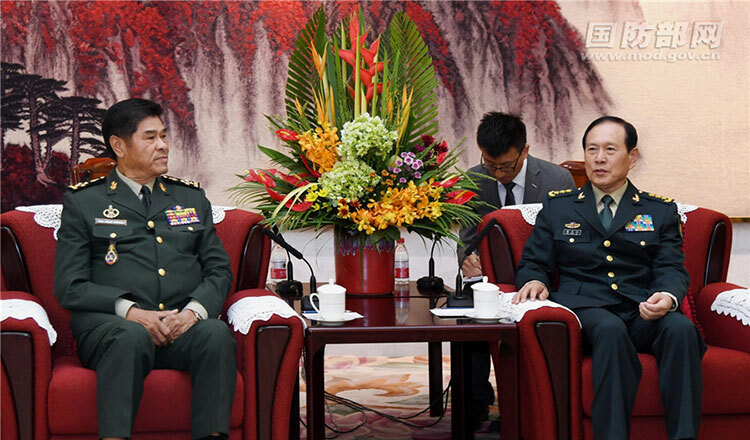 Gen Sucheat said that Chinese cooperation has provided the country with hundreds of military transport trucks, vehicles for Cambodian commanders and also paid for several joint military exercises. 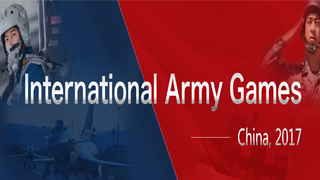 “The Chinese government has helped to train hundreds of Cambodian soldiers in Thlok Tasek Military Institute for years now,” Gen Sucheat said. He said that in addition to training, the Chinese government has also provided medical help at the Preah Ket Mealea Hospital in Phnom Penh. 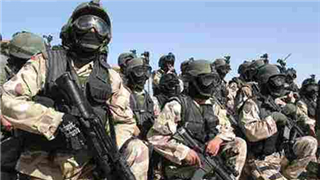 The Defence Ministry said that the donations are reflective of good relations between the two nations. 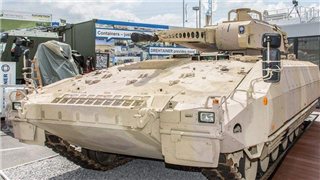 Defence Minister Tea Banh declined to disclose the number of vehicles to be donated this time around, but said that tanks and armoured personnel carriers will arrive in the country soon. 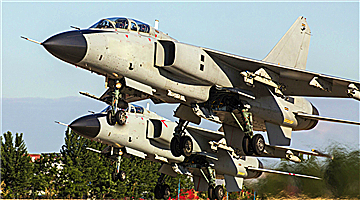 “China always helps in promoting the national defence sector,” Gen Banh said. 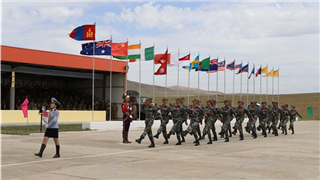 In March last year, China granted $240 million in aid money following an agreement signed by Mr Hun Sen during a state visit to Beijing. Mr Hun Sen met Chinese President Xi Jinping and Mr Xi said that the aid would help Cambodia build schools, provide clean water and fund telecommunications infrastructure in rural areas. China has also granted $65 million to expand the capacity of Preah Ket Mealea military hospital, Mr Xi added. During the visit, Mr Hun Sen and Chinese Prime Minister Li Keqiang signed a total of six deals. In one agreement, Cambodia and China pledged to develop economic and technical cooperation through an aid package worth $174 million this year. 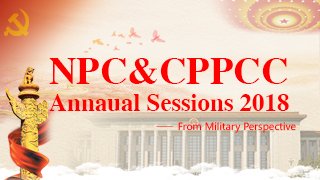 Additionally, the Chinese government has also donated election-related equipment and materials for the upcoming national election in July. 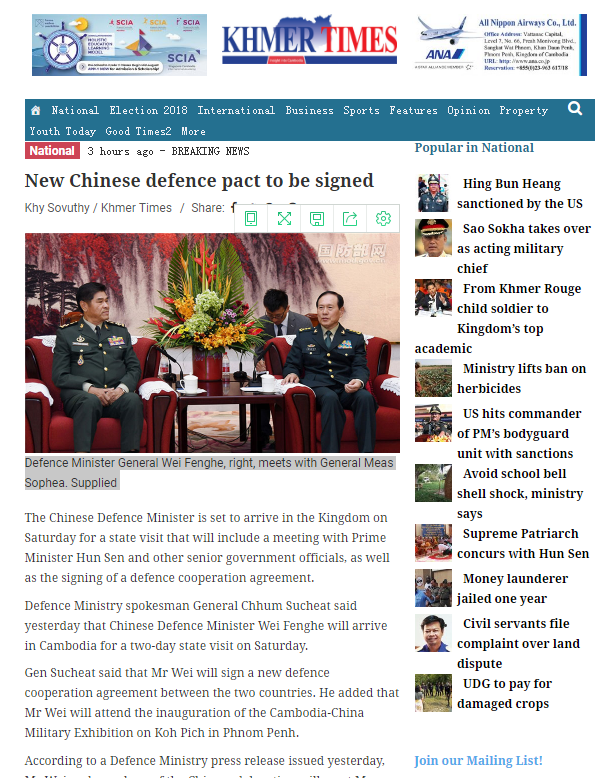 Disclaimer: This article was originally produced and published by khmertimeskh.com. 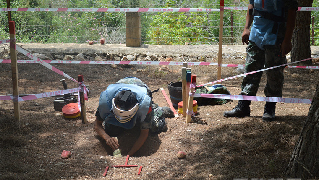 View the original article at khmertimeskh.com. 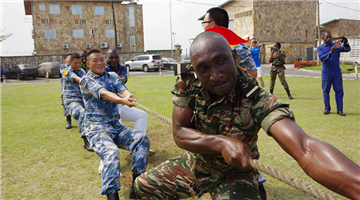 PLA Daily: Why is US planning to cut its commando forces in Africa?